Our activities in Ethiopia are mainly focused on improving tillage and seeding techniques, as well as crop management (spraying, mechanical weeding), whether field crops, vegetables or fruit crops. 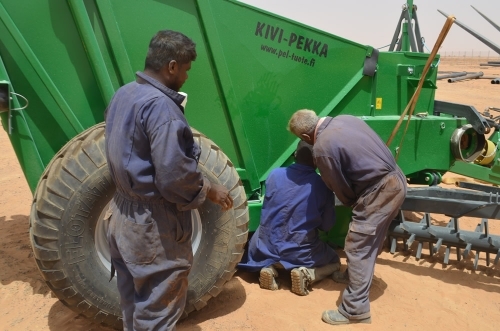 Mechanization in Ethiopia is very recent, given the very low cost of labor. However, it appears that farmers and investors cannot rely on a workforce which has become too difficult to manage on growing acreage. 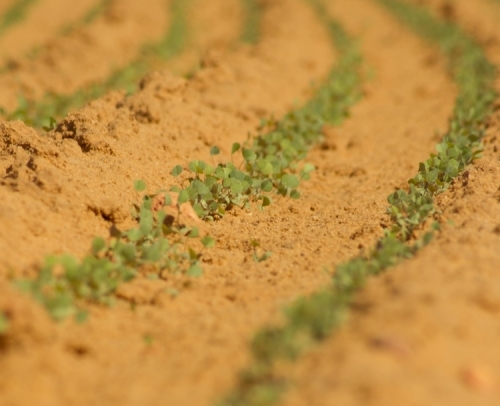 Moreover, when the crops are already mechanized, the techniques used are often not adapted: cereals sown broadcast, tillage in conditions that are too wet due to lack of suitable equipment, improper spraying. These unsuitable methods have severely limited crop yields. 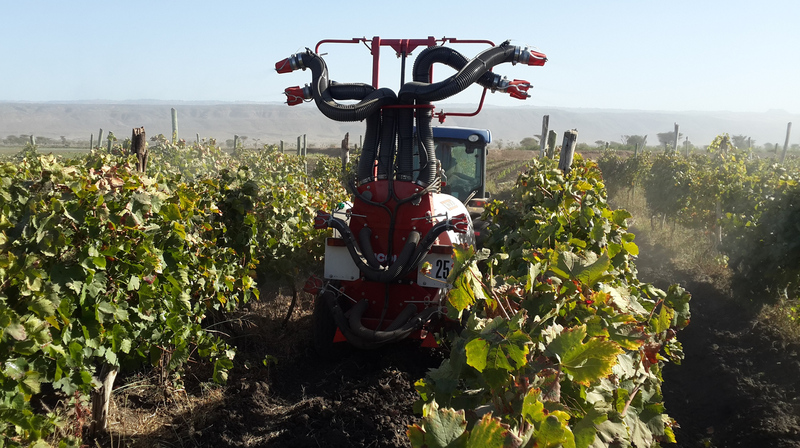 The use of the modern techniques which we recommend allows cultivation of relatively large areas, while improving productivity. Tillage tools with high productivity (Väderstad Carrier), allowing better control of weeds and an optimal seeding bed. Precision drills for corn crops (Monosem, Väderstad), beans, soybeans, cotton, guaranteeing an optimal population of plants to the hectare, better row spacing, and therefore a higher potential return. Seeders combined with fertilizer distributors and ridgers (Monosem): saving time, limiting the number of field runs and increasing yields. Cultivators with fertilizer distributors (Monosem): increase in yields, reduction of inputs, limited number of field runs. Precision seeding drills with fertilizer distributors (Väderstad Rapid) ensuring the optimum plant density, faster and uniform germination. 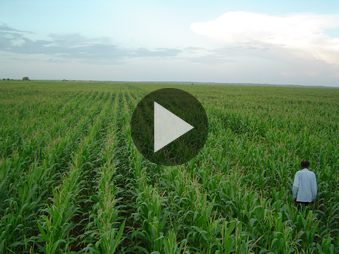 Crop is therefore more resistant to drought and can reach higher yields. Spraying systems for field crops (Caruelle). We provide precision sprayers with high productivity. Spraying is improved, the amount of applied products is therefore reduced, and the efficiency of treatments increased. These systems also provide better protection for users, often exposed to high contamination risks. 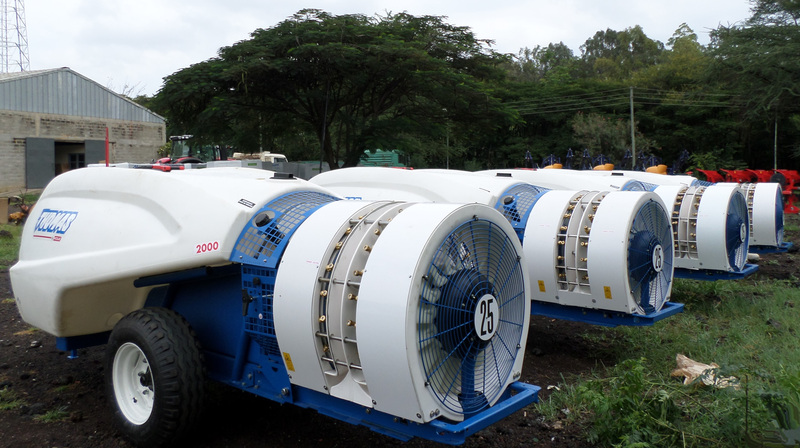 Spraying systems for orchards and vineyards. We work closely with the Nicolas-Thomas company. 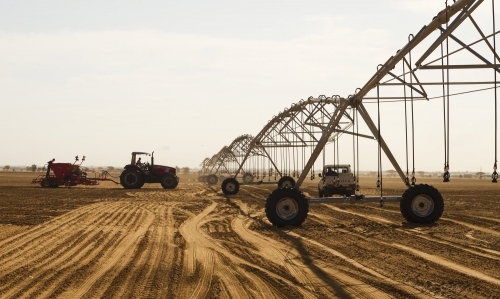 Forage Production: equipment for the production of hay (such as alfalfa hay, read article on how to grow alfalfa under arid conditions) or silage (corn silage or other), from the supply of seeds to sowing and harvesting machines. Equipment for stables and milking systems. We also work on trials of varieties of vegetable seeds (especially for industrial purposes such as production of tomato sauce), as well as fruit species such as papaya. The results are very conclusive!